Why is it today women are moving forward in all other worlds of business, while amongst the programmers the number of women is shrinking rather than expanding? Especially in the STEM (science, technology, engineering, and math) workforce over the past few years not only are women not interested in joining, but they’re actively leaving their jobs. Something in these facts needs to make a 180 in the not too far future. It is expected by 2020 in North America that there will be 1.7 million computing positions available. Now tell me, how are we going to meet these workforce requirements without the help of the all powerful women? 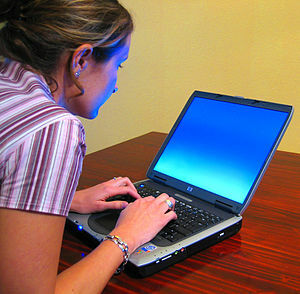 Females also add a unique view point to the programming world that is urgently needed by the male-dominated field. If we go all the way back to the 1800s to meet Ada Lovelace, the first computer programmer, we’ll learn that women we’re essential to the history of computer programming. She began using an analytical machine to translate mathematical documents, and later this mechanical machine came to be the first computers. The computer programming language ADA is used in aviation and the military is named after her. It wasn’t always this way however, in the 1960s computer programming was a natural and inviting choice for tech savvy young women to go into. Cosmopolitan magazine even wrote an article describing women as ‘naturals when it comes to computer programming.’ In fact some of the world’s first computer programmers were young ladies from the University of Pennsylvania hired to do a project for ENIAC, setting up one of the first electronic computers. Women continued to dominate this computer programming field for awhile thereafter. 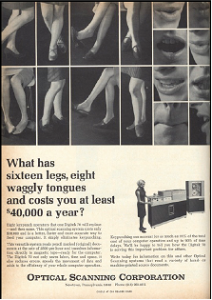 Mainly because programming at the time was seen amongst other ‘womanly’ jobs like secretarial work, filing, etc. They still left the hardware side of the computing, the more masculine job, to the men. When did the Shift Come along? 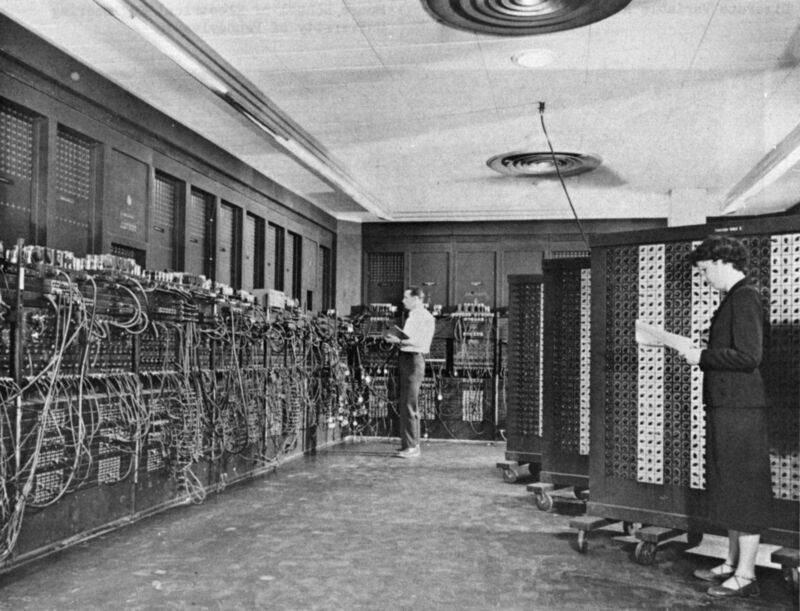 Eventually, the intellectual challenge of computing code came along, and it was no longer mundane programming which many associated with other clerical work. Now the stereotypes that were there all along became apparent and relevant and the male oriented ‘math’ brain came to take over. There was an addition in the late 60s of tools to help simplify the hiring process. These tools were heavily based on aptitude tests that singled out specific math and problem solving practices that men were more likely to know because those were the subjects they studied in school. There was another personality test used for hiring at the time that actually aimed to find antisocial and introverted behaviors, and then originated the stereotype of the anti-social computer geek and until now has effectively scared away most females from the profession. Studies show that today, as society we’re still not making it any easier as it once was for young girls to enter into the field of computer science. We haven’t successfully found a way to combat this stereotype that says that programmers are anti-social or unimaginative and hence girls remain uninterested. In fact the stereotype formed in the 1960s has become its own self-fulfilling prophecy, employers seek employees who fit within this existing mold, and students when deciding what to study look within to match character traits with pre-existing stereotypes. This is why still today women make up just 18% of computer science majors. Although there are certainly more men in the tech space than women, there are a couple of key leading ladies that can inspire young women to be the computer programmers of tomorrow. We all have a lot to learn from entrepreneurs like Marissa Mayer, CEO of Yahoo!, and Sheryl Sandburg, the VP of Facebook. It’s true that they’re often the only lady in the room, but they’re paving the way so girls going into the industry today don’t have to be. There are a number of ways we can change these statistics for tomorrow. 1. Lydia Thomas, CEO of Noblis emphasized that education about technical fields must start in childhood. If girls aren’t captured at a very young age they may reach a point of no return. It’s especially important that parents encourage their daughters not to be closed minded and embrace other opportunities in the technical fields. 2. Expose young girls to the technical field in a formal classroom setting. It’s also very difficult for women to become involved in these fields if they’ve never even been exposed to them. It’s important for high schools and colleges to actively guide more women into technical courses to teach them and give them the chance to succeed in a classroom setting. 3. There’s more to be done in the workplace to ensure more women are being hired. Make technology positions seem more desirable to today’s youth and specifically women, and also work harder amongst HR and people in hiring positions to dispel the self-fulfilling prophecy of the programmer stereotype. Here are two more tricks that can help you get new female tech talent. There’s no reason, in today’s day in age when you tell someone to think of a computer programmer the image brought to mind shouldn’t be equally male or female. There are things we need to work on as a society to invoke these changes, so we’ll be prepared for the technological future we’re riding into. 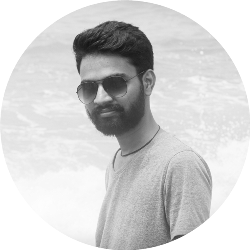 Eli Lopian is the Founder and Head of Products & Technology at Typemock. He enjoys a white board, code and transforming developing environments. Secretly his one true love is Unit Testing and he has dedicated his life to making unit testing easier for everyone else.